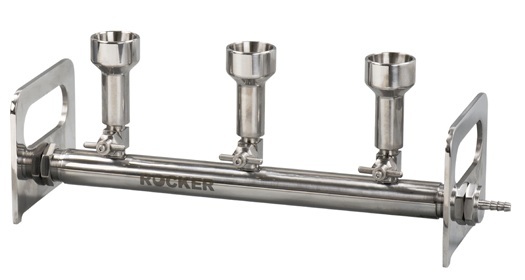 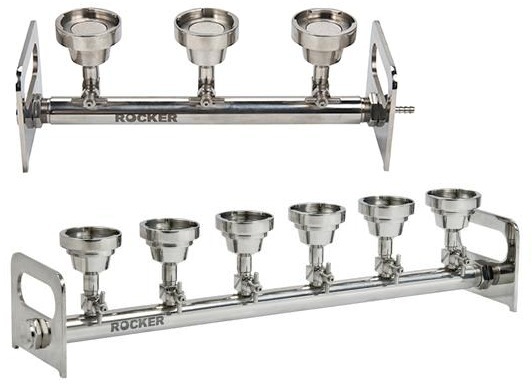 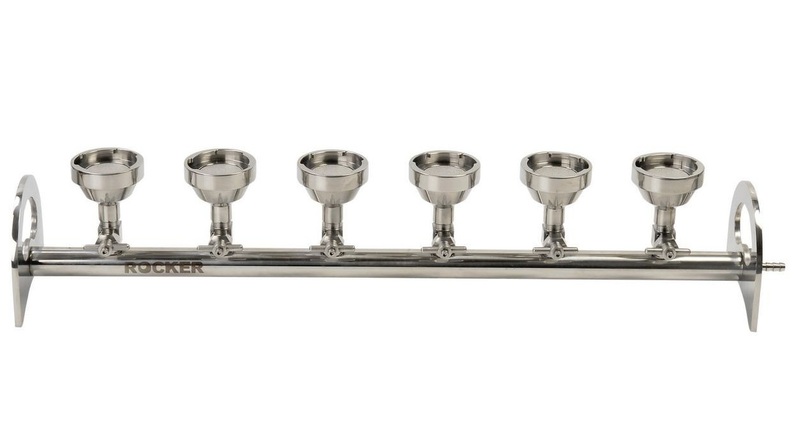 The 3-position BioVac 300, 320, 330 and the 6-position BioVac 620 and 630 filter manifolds are constructed entirely from SUS321 stainless steel. 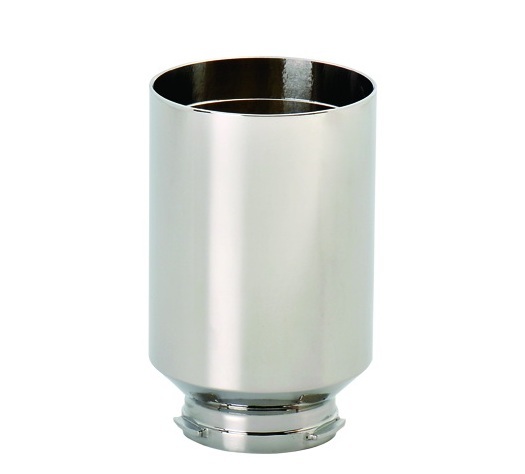 They have excellent chemical resistance anf can be sterilized by many methods including flame, steam or oven. 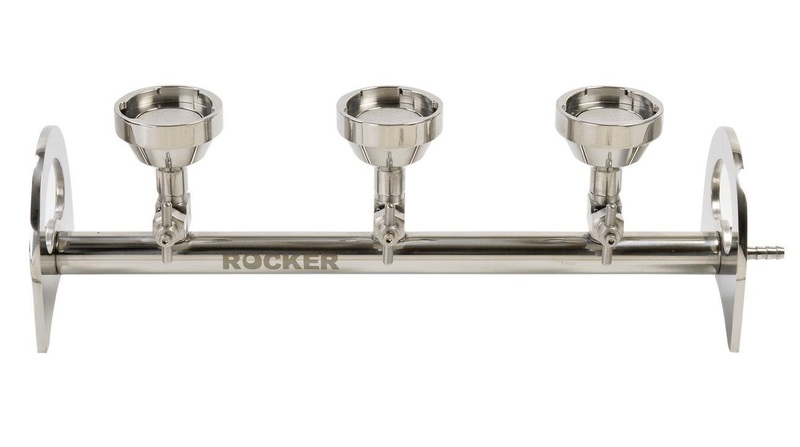 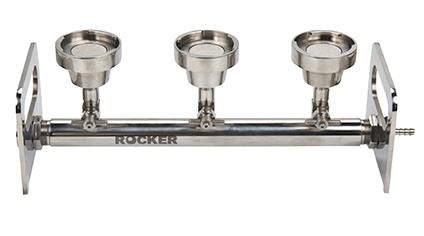 The 3-position BioVac 3-position filter manifold is made of anodized aluminum, with plated copper control valves and connector. 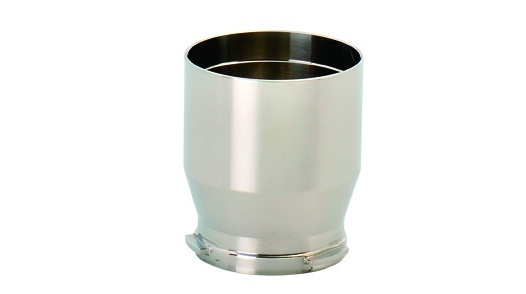 It offers a practical, lightweight and economical filter solution and is autoclavable. 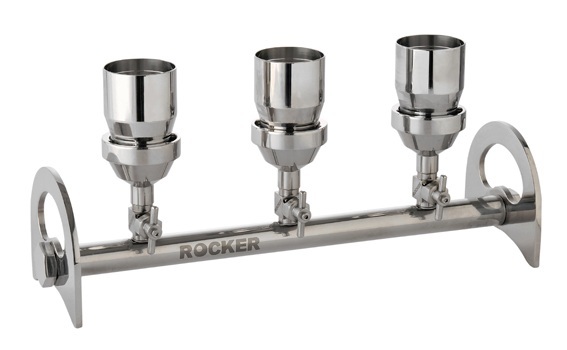 Each branch of the BioVac multi-position filter manifolds has an individual control valve. 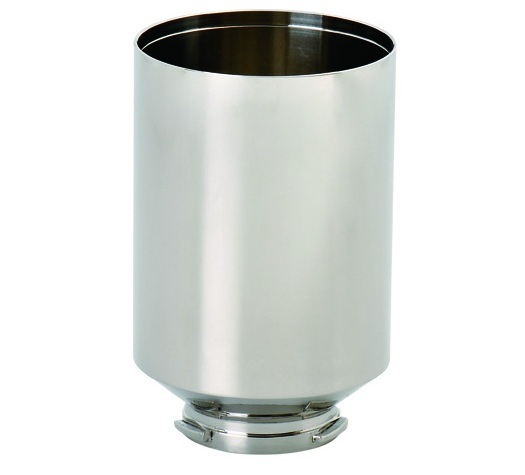 The BioVac 320, 321 and 620 use a Number 8 stopper that is available to fit various filter holders. 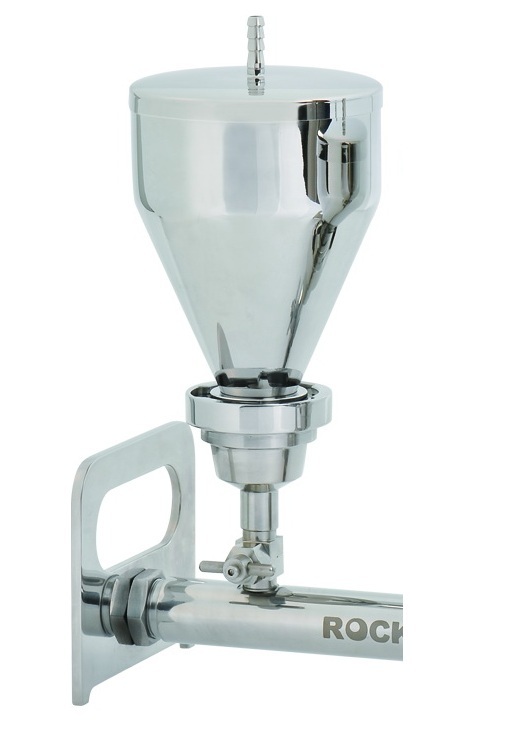 The BioVac 300,330, and 630 use a patented spin-lock connection that makes easy, fast and secure connections without clamps. 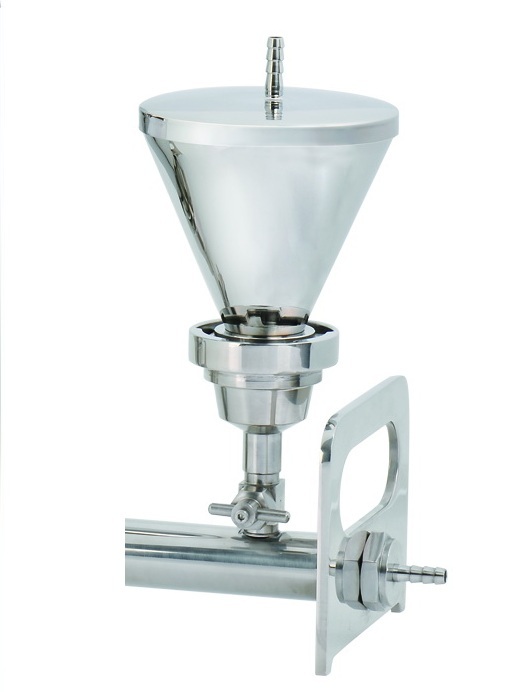 A variety of funnels is available, including 100, 300 and 500 mL (BioVac 330, 630) or 500, 750 and 1000 mL cone type (BioVac 300). 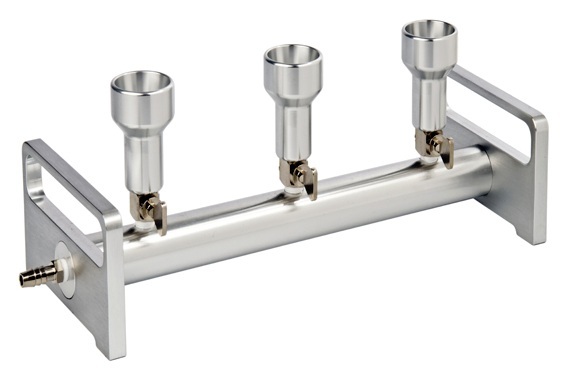 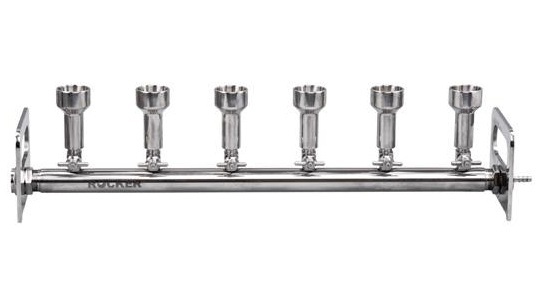 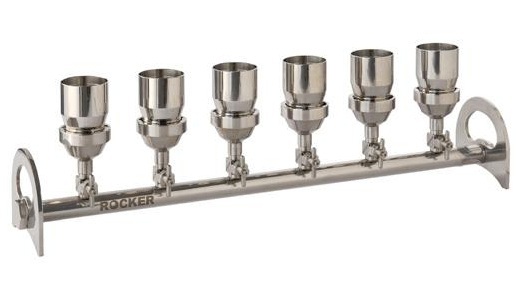 The BioVac multi-position filter manifolds are great for general laboratory liquid filtration. 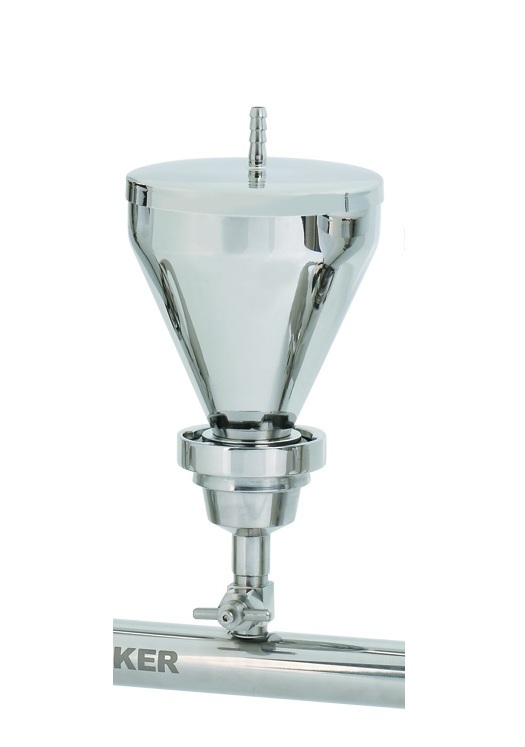 Complete systems are available from Rose Scientific that include vacuum pumps and accessories.